What's the word on the strEAT? 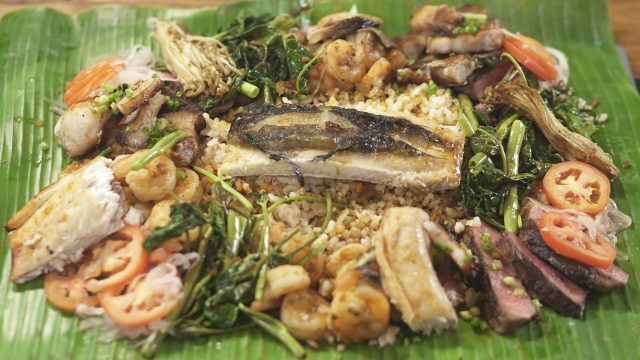 Try out this Mandaluyong institution for a change. 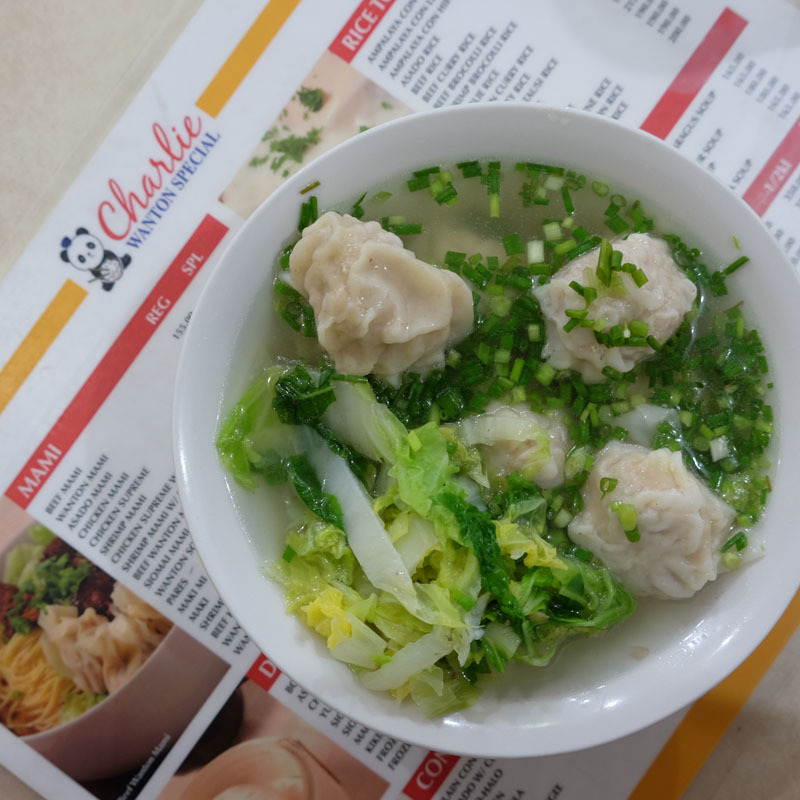 Charlie Wanton Special is a Mandaluyong institution, but I would have never gotten the chance to try this establishment out if I didn’t move to Quezon City from the heart of C-town. Growing up in Binondo, I was surrounded by food. After all, being the oldest Chinatown in the world, it is the default Chinese Food Mecca in our country. 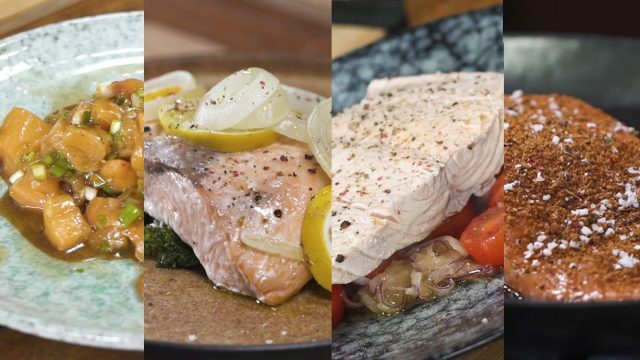 When I was younger, I never bothered going beyond the river-borders of the district to try and explore other culinary offers surrounding neighbourhoods has to offer. Fast forward to the year we moved to Quezon City. This tiny boy who hailed from the streets of Ongpin was craving for Chinese food one day. Traffic was very bad, and my tummy was very much complaining. 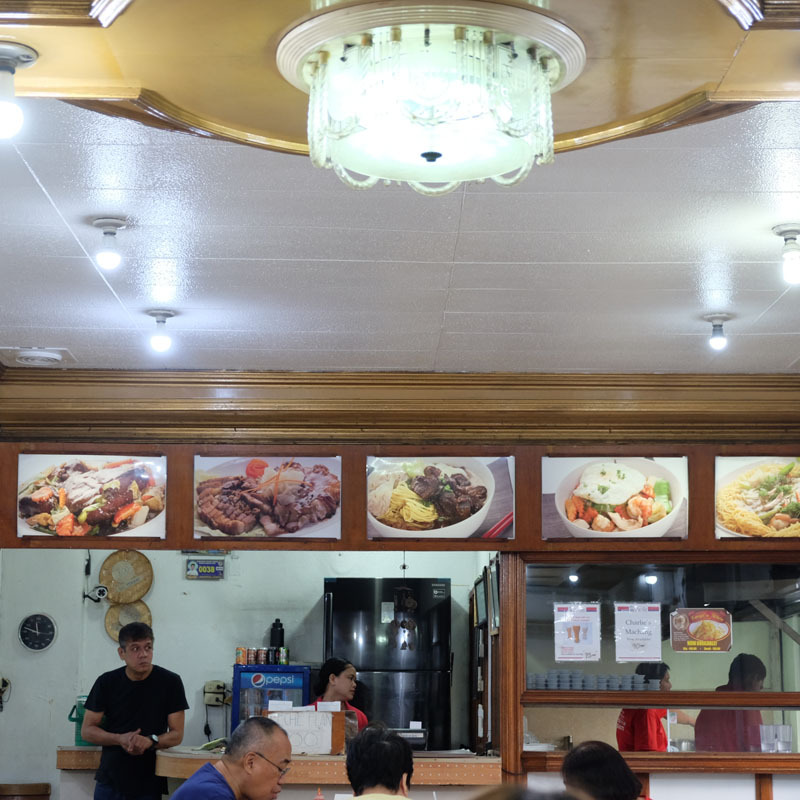 A friend who has once traversed the streets of Haig, Mandaluyong suggested we try a local restaurant for a quick fix. Lo and behold, this was when I got my first taste of Charlie Wanton Special. 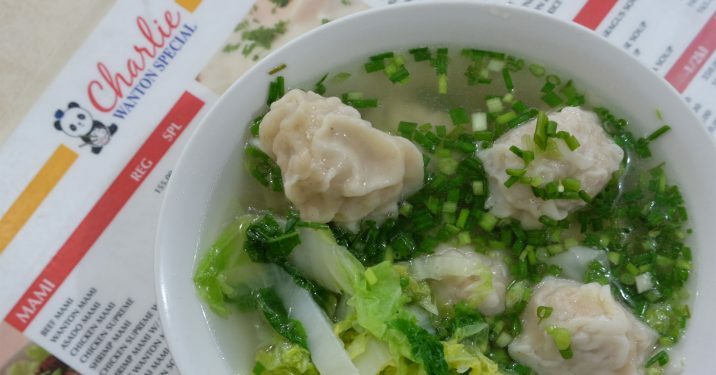 After years of dining in the restaurant, I’ve always only ordered two things from the menu; one, obviously their famous Wanton, namesake of the restaurant, and two, Charlie Fried Rice. Charlie Fried Rice is somewhat similar to a Fookien Fried Rice. 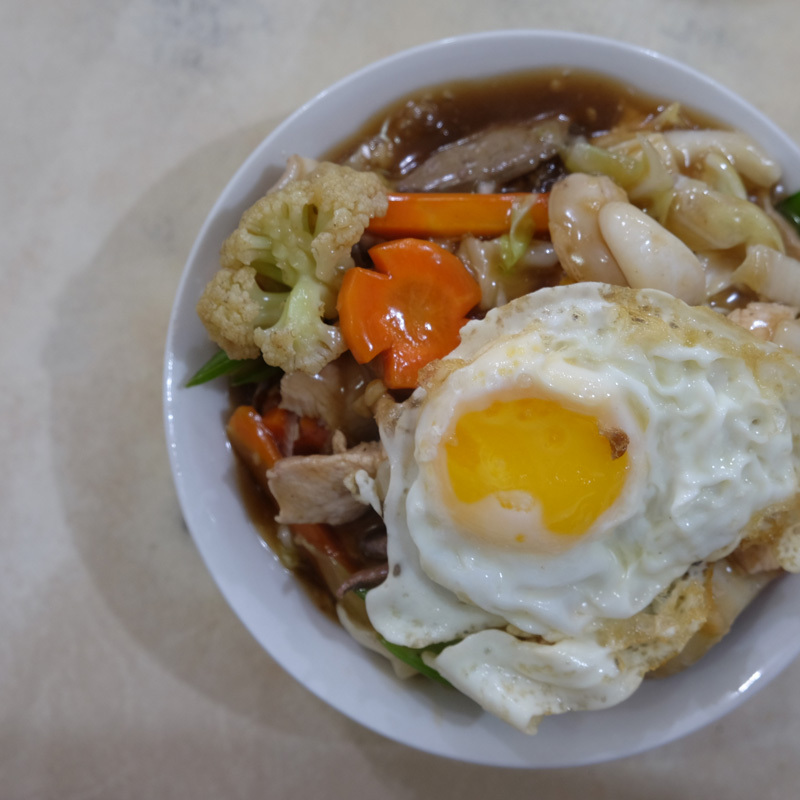 However, with their version the brown cornstarch thickened sauce has all the ingredients of a “Chopsuey”, rather than that of a Fookien Fried Rice. Also, a Fookien Fried Rice is typically served with egg fried rice; Charlie’s version was with plain steamed rice. Topped with always, properly cooked sunny-side up egg. 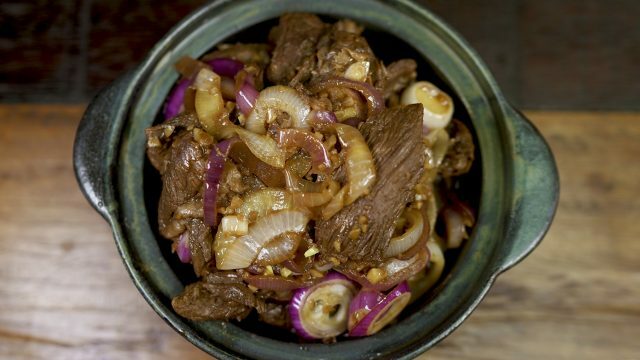 The concept behind is very much reminiscent to a stir-fried “pancit”, but instead replace the noodles with rice. What really makes me crave for Charlie Wanton Special is their famous Wanton. It is by far the best I’ve tasted. It may not be as smooth as most meat-farce meatballs are, but the roughness of it reminds me of what we typically cook at home. Likewise, the smooth pre-made wrapper complements very well the overall texture of their wanton. That and the addition of Baguio Pechay or Bokchoy, gives the soup a very comforting taste.